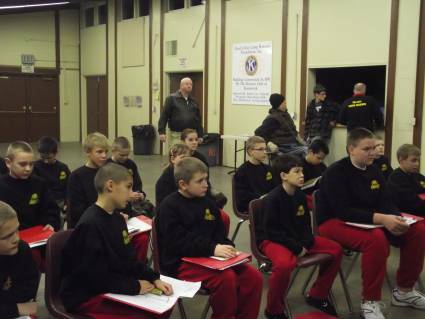 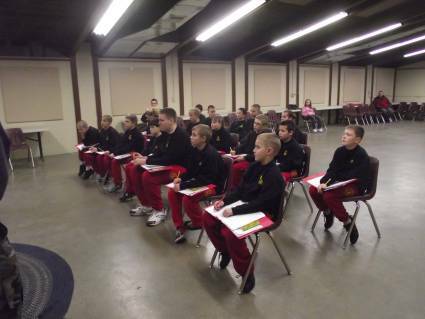 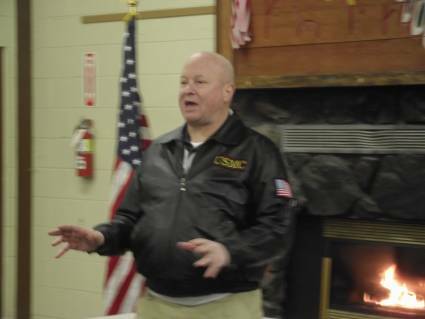 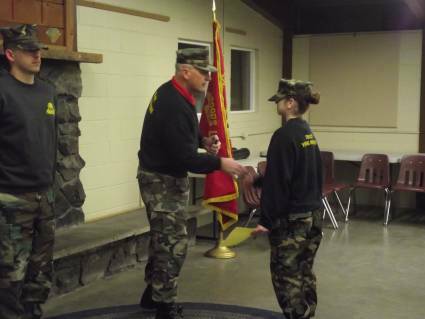 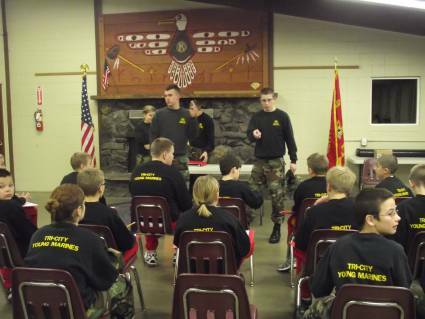 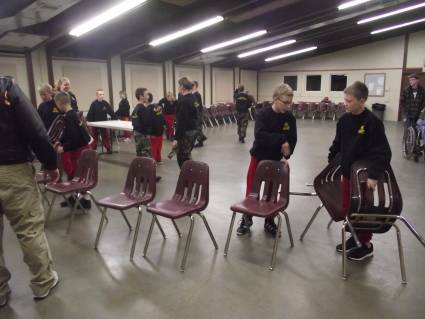 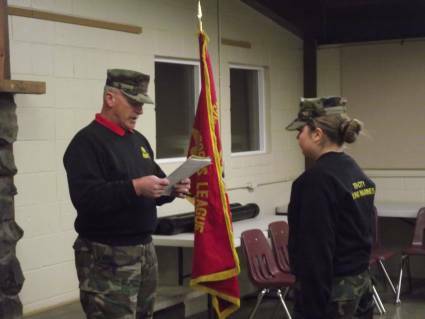 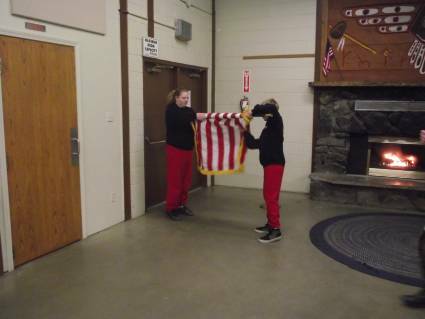 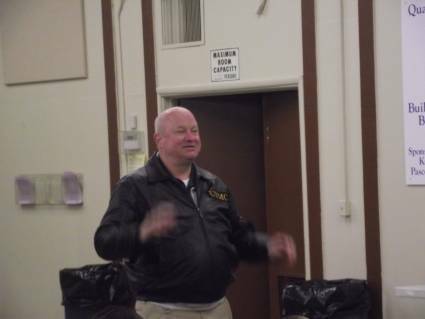 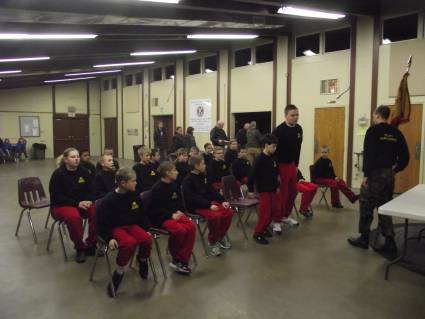 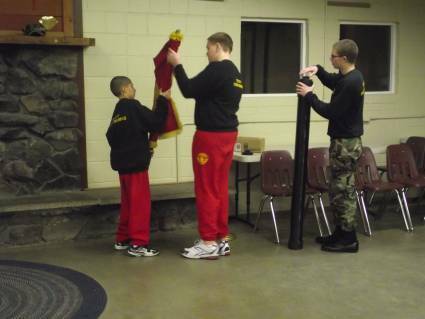 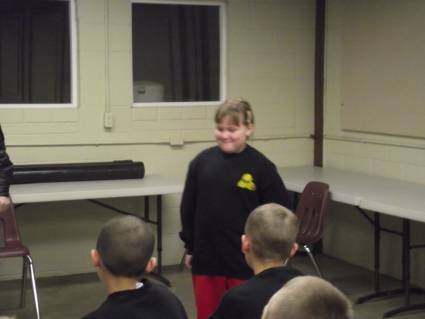 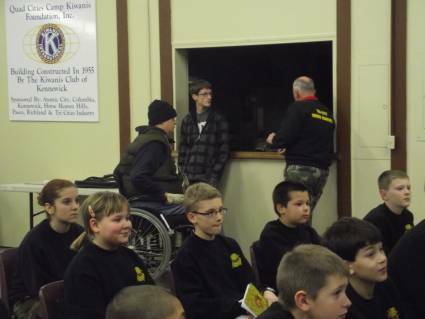 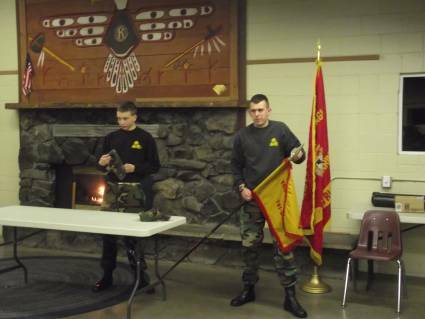 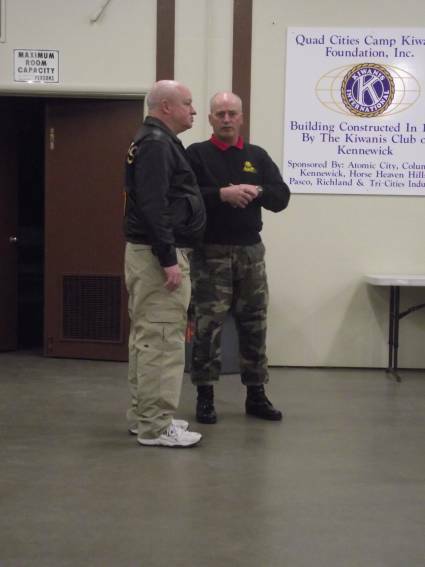 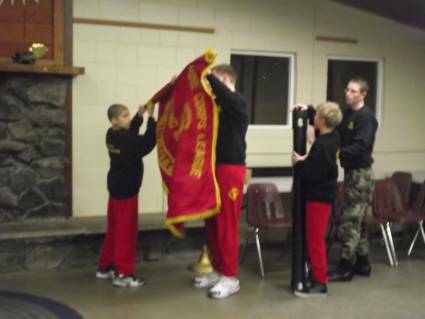 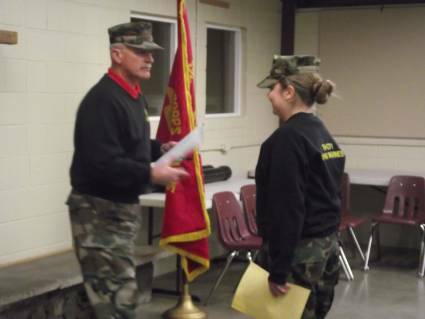 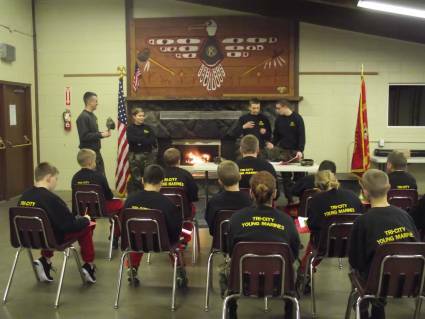 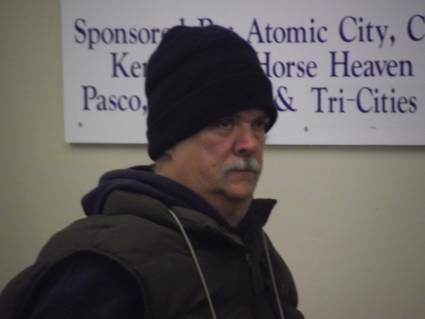 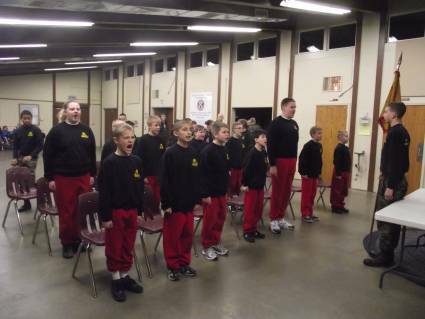 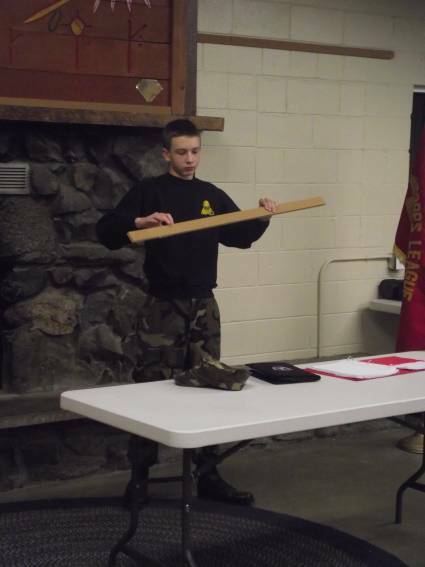 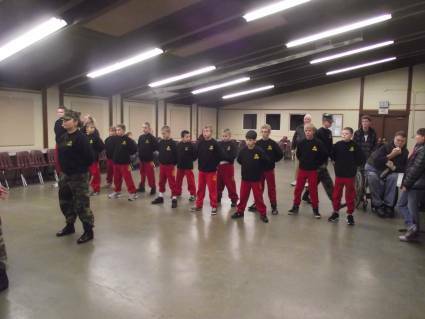 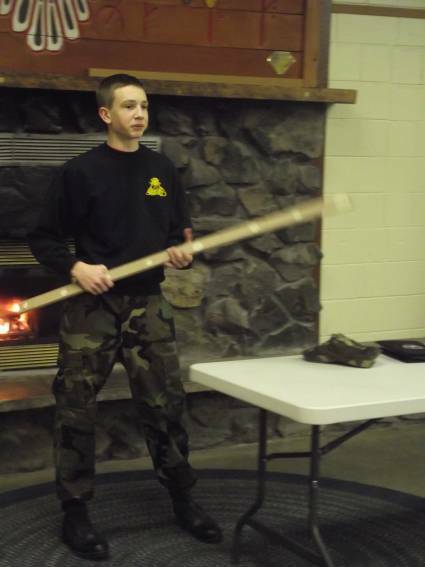 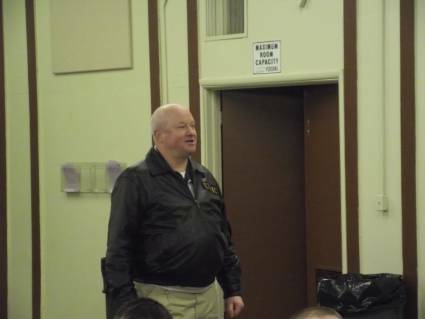 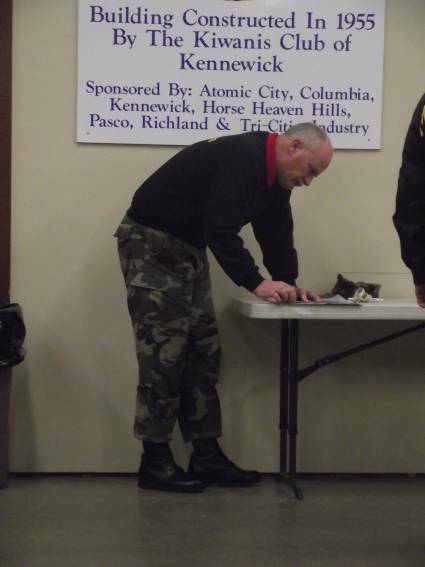 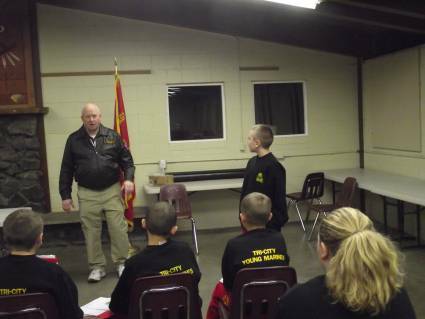 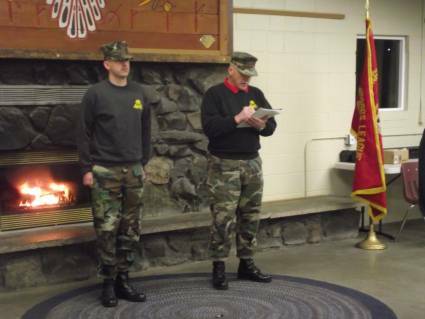 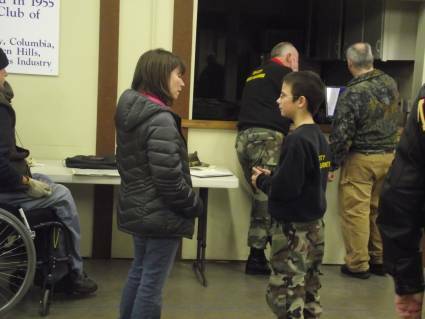 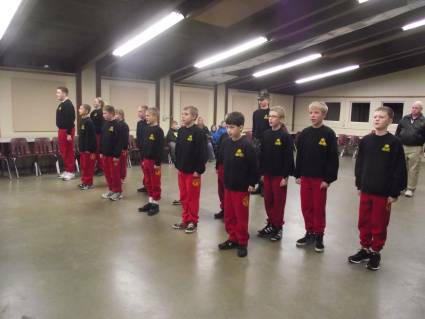 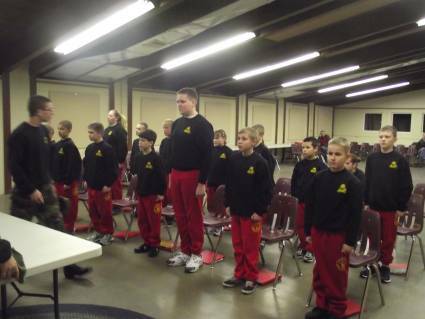 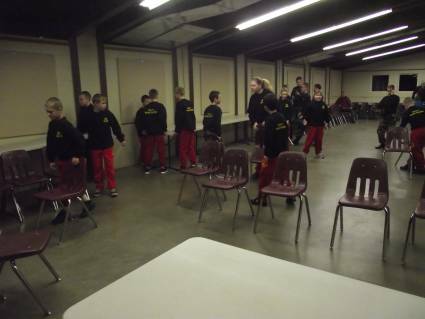 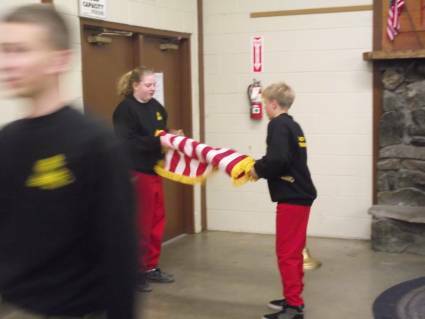 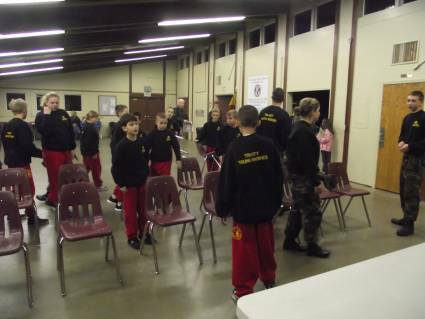 On January 12, 2012, we had a meeting and continued with recruit training. 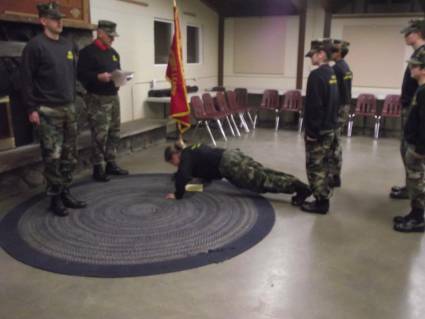 Keep up the good work recruits! 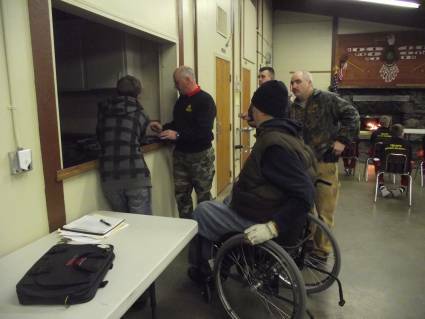 Special thanks to our Staff members who were present to make this activity possible.